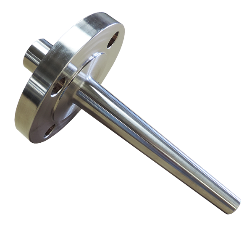 SOR manufactures RTDs, thermocouples, thermowells, bimetallic thermometers, complete temperature probe assemblies and temperature switches. 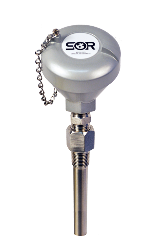 SOR offers fully customized temperature sensors and assemblies for all application types. 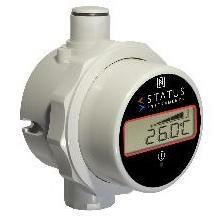 Status Instruments manufactures temperature transmitters, battery powered temperature indicators, loop-powered digital indicators and signal conditioning products for both general purpose and hazardous areas. 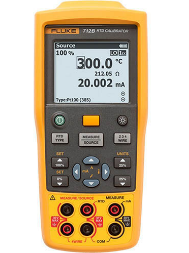 Fluke manufactures temperature calibration test tools and temperature sources for field or bench calibration of pressure temperature switches, transmitters and sensors. 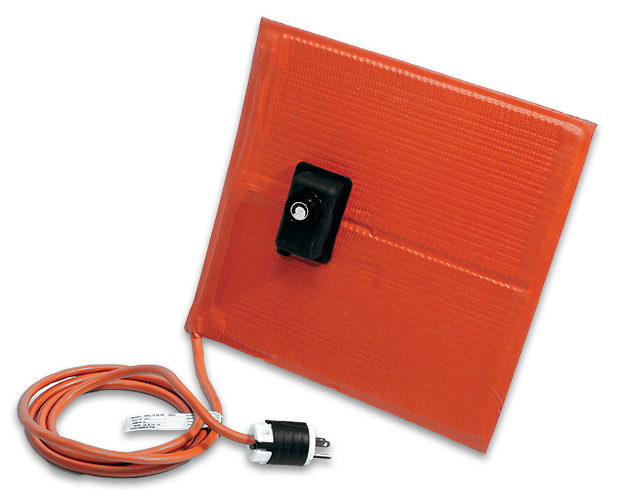 Briskheat manufactures electrical heating products including: heat trace cable, silicone heating blankets, custom heating jackets, drum/tote heaters and fully customized electrical heating solutions. 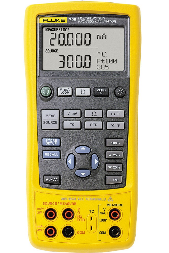 The DM650HM is a battery powered digital humidity gauge and alarm. With built in sensors, it can di.. 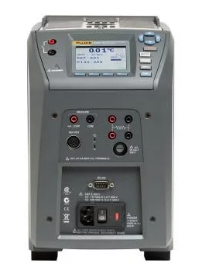 The DM650TM uses Pt100 or thermocouple sensors together with our latest electronic design and provi.. The SEM203P is our entry level Pt100 RTD temperature transmitter. It converts the sensor output to a.. The SEM203TC temperature transmitter is our entry level transmitter and our most popular. It accepts.. 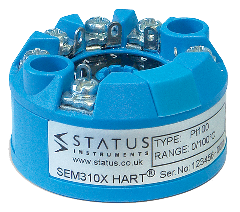 The SEM203W is a transmitter that accepts variable resistance sensors such as potentiometers and con.. The SEM206P is our entry level PC programmable Pt100 temperature transmitter. They will convert the .. The SEM206TC is our entry level PC programmable temperature transmitter. that accepts most common th.. The SEM206TH is our entry level PC programmable temperature transmitter for thermistor sensors. They.. 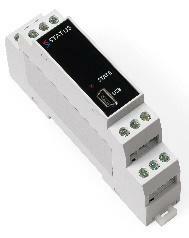 The SEM210 is a universal programmable temperature transmitter which accepts most commonly used Pt10.. 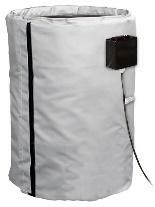 The SEM210X is an ATEX approved, universal programmable temperature transmitter which accepts most c.. The SEM310 is a universal programmable temperature transmitter which accepts most commonly used Pt10.. 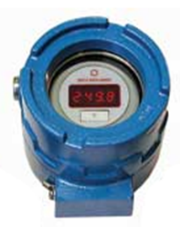 The SEM310X is an ATEX approved universal programmable temperature transmitter which accepts most co.. The SEM315 is a universal programmable HART temperature transmitter which accepts most commonly used.. The TT200 Series are our mid-range transmitters and accepts thirteen types of thermocouple sensors a..